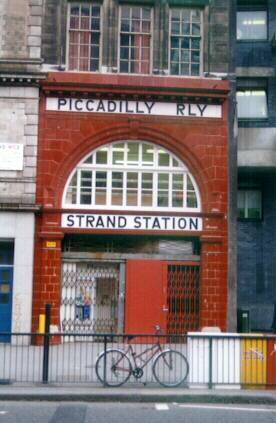 The photo's on this tour were taken on Wednesday 16th February 2000on a tour organised by the London Transport Museum. Enter The Unofficial Virtual Tour. The Unofficial Down Street Station Virtual Tour - The disused UndergrounD station at Down Street.